B3 is one of those vitamins that is essential to almost everything your horse does. B3 is a water soluble B group vitamin required on a daily basis and used in metabolism of fats, carbohydrates and amino acids. It also supports healthy skin and digestion. 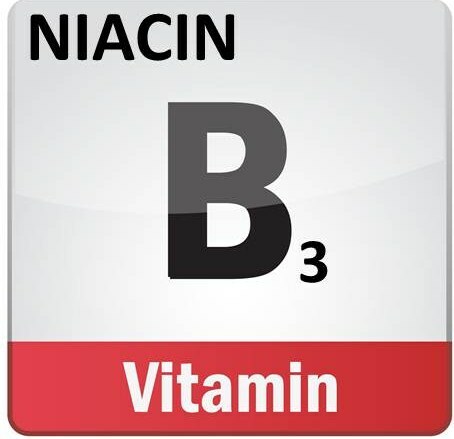 Niacin has been known it’s ability to increase blood flow to the extremities. Therefore, B3 supplementation has been used successfully to promote improved blood circulation. Horses appear to require less B3 than many other animal species. Many of the vitamins of the B-complex work closely together in metabolism and can have a sparing and synergistic actions on B3. It’s very technical and really not necessary to go into but what is important to remember that requirements are always determined in terms of available B3. Because of these relationships there are few nutrients in the ration that you should be aware of. Protein and certain amino acids in the ration must be accounted for because increased levels of protein will increase B3 requirements. 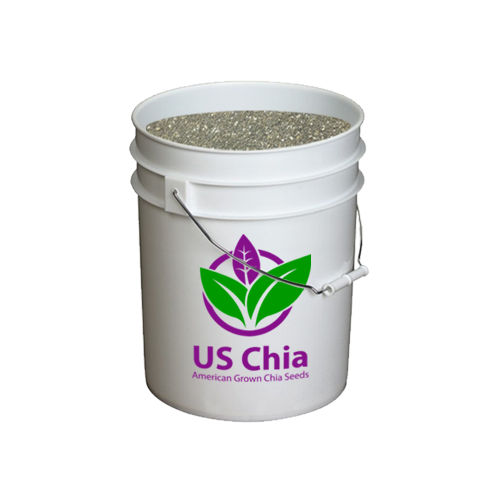 The amino acid leucine elevates the requirement because it interferes with the conversion process. Most horses require around 35mg of B3 per day. That level increase with work which makes sense due to the higher demand for protein in the working horse. Horses in light work require 60 mg per day and those in heavy work 100 mg per day. 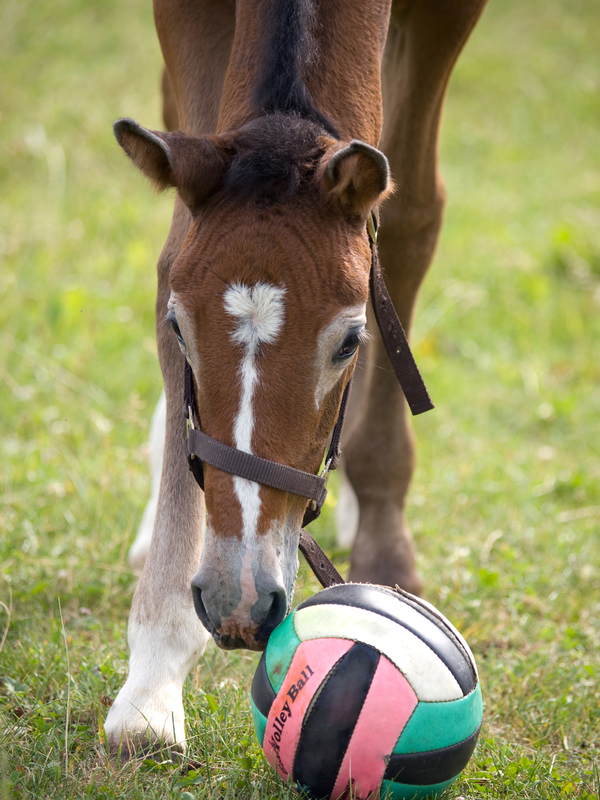 Foals and growing horses need between 15-60 mg per day. Where Does My Horse Get B3 ? B3 is widely available in your horse’s diet. There are two forms of B3 bound and unbound. The bound form in the diet is unavailable to your horse. 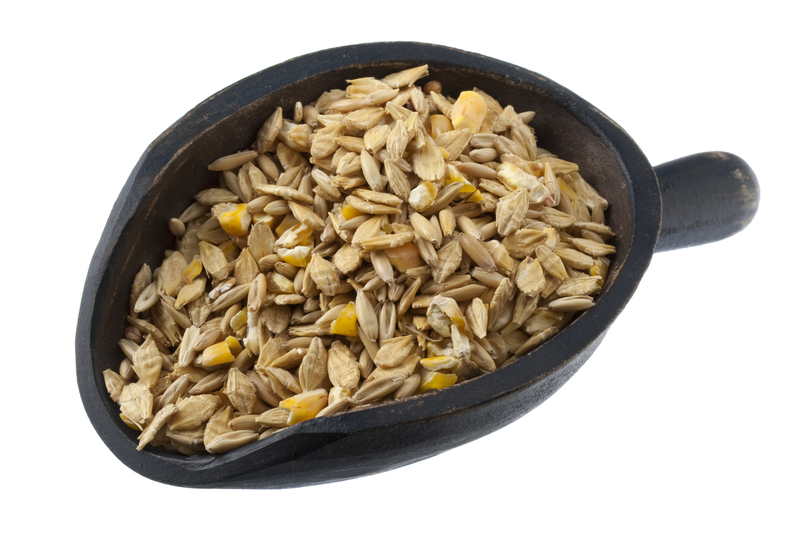 For example, cereal grains contain high levels of B3, but as much as 90% of it may be in the bound form. 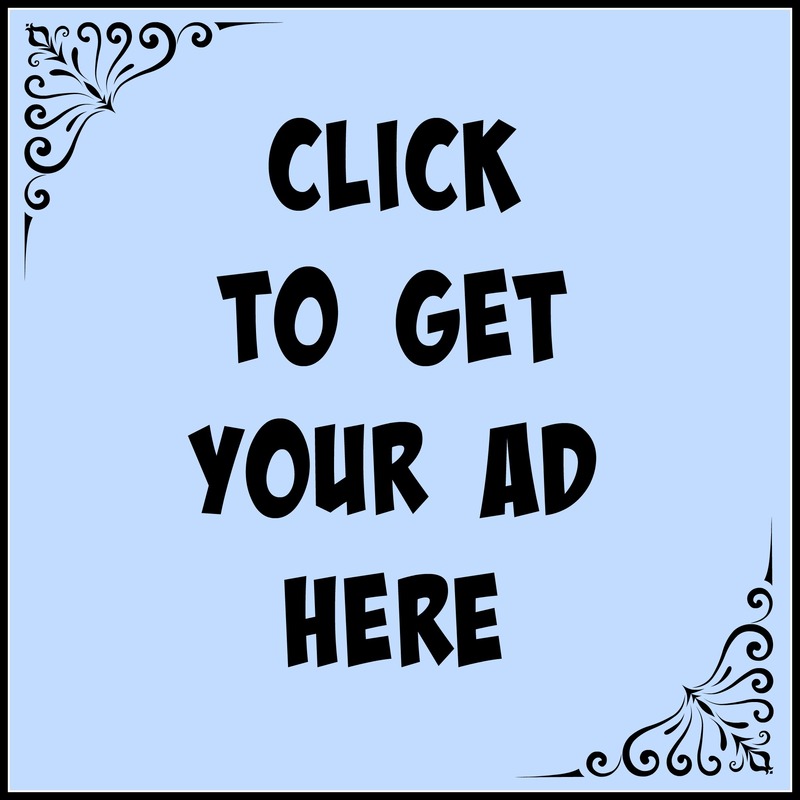 Therefore, grains are regarded as having little to no B3 in context of the horse’s diet. Most horse feeds contain B3 but horses are not likely to benefit from the total amount present. As a rough guide it should be assumed that only 50% of the B3 found to be present in a grain based feed is beneficial. B3 is also produced by the body from the amino acid, tryptophan, however, many cereal grains contain high levels of luecine which interfere with the conversion of B3 from tryptophan. Alfalfa and timothy hay have high levels of B3 but there is no idea of how much of the B3 found in forages may be in the bound form. Some by-products, such as soybean meal, as well as oils are also high in B3 but approximately 40% of the B3 found in oilseeds is in the bound form. As with other B vitamins, B3 is also able to be produced by the microbials through fermentation in the cecum. Water-soluble vitamins are excreted daily in the urine which may be the reason there has never been a reported toxicity of B3 in horses. In other animals there seems to be a threshold, for example, studies on rats have suggested that oral intake greater than 350 mg of nicotinic acid (one form of the vitamin) per kg of body weight may be the threshold. 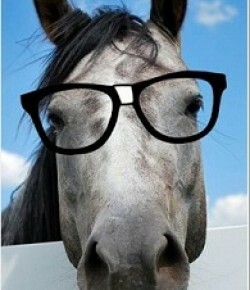 There has been no reports of B3 deficiency in horses. In other species, deficiency shows up as severe metabolic disorders. These disorders are usually noticed because they cause lesions on the skin and digestive system.